Germany was crowned as the champions of football after winning the 2014 FIFA World Cup and Joachim Low is hoping that he can continue pushing his national team to more titles and win the upcoming international competitions but trying to accomplish this task is going to be a huge mountain for Joachim Low and his squad. One of the biggest challenges that lie in the way of the German national football team from winning the approaching competitions is that a number of influential figures have left the international stage and this is the case of: Phillip Lahm, MiroslavKlose and Per Mertesacker. Another noticeable departure from the German national team was the assistant coach of Joachim Low, Hansi Flick who has been working alongside Low for over 6 years. Ever since the 2014 FIFA World Cup reached it’s end, Germany has not appeared to be as dominant as they used to be. Joachim Low and his squad still are a formidable team and one of the best in the world of football but they just aren’t as dominating as a few years ago. 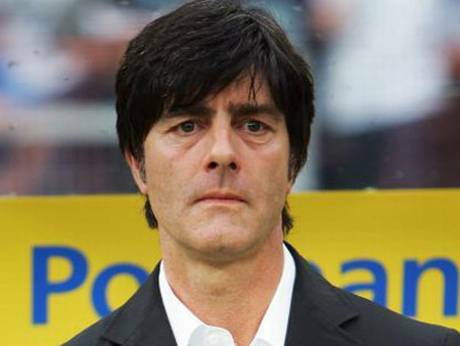 This is evident by the matches that Joachim Low has lost against: Republic of Ireland, England and Poland.